A smart home, sometimes referred to as a smarthome or home automation is a term that is neither new nor too old in the hearts of many. 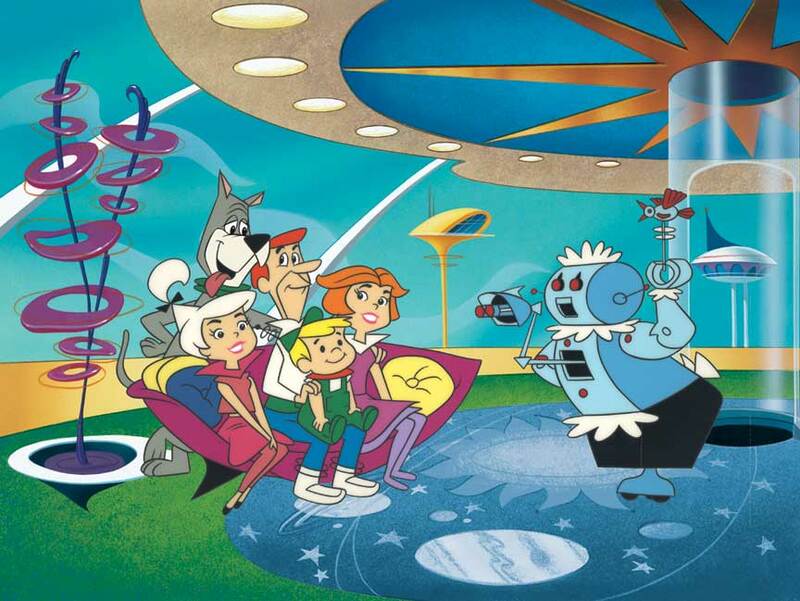 With the recent improvement in technology registering quite a remarkable step into futuristic lifestyle, the popular 90s cartoon, the “Jetsons” way of life is soon becoming a reality on earth with the advent of smart homes. 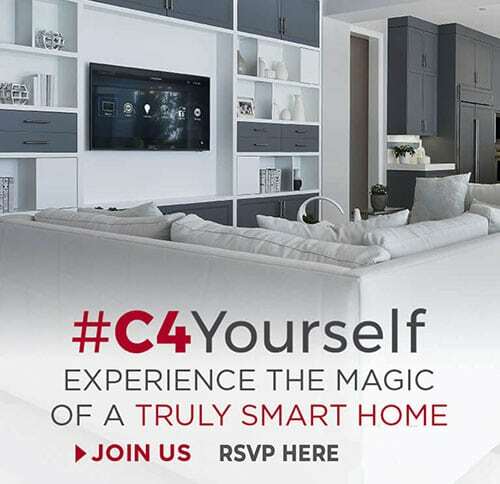 Well, for those new to this word, smart homes can be described as modern homes with the capability of connecting to devices and appliances in your house. 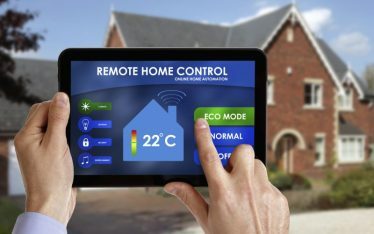 The benefit to this is that once connected, the home owner can control those systems remotely. Smart home technology comes in handy these days because it plays a vital role towards connecting lighting elements, thermostats, security, entertainment systems and computers, among others. Imagine a situation where you’ve just left your house in a hurry and unaware of anything around you, you happen to forget to turn on the security alarm, or turn off the coffee maker? Basically, any appliance in your home can easily be controlled remotely thus taking off mounting pressure when away. 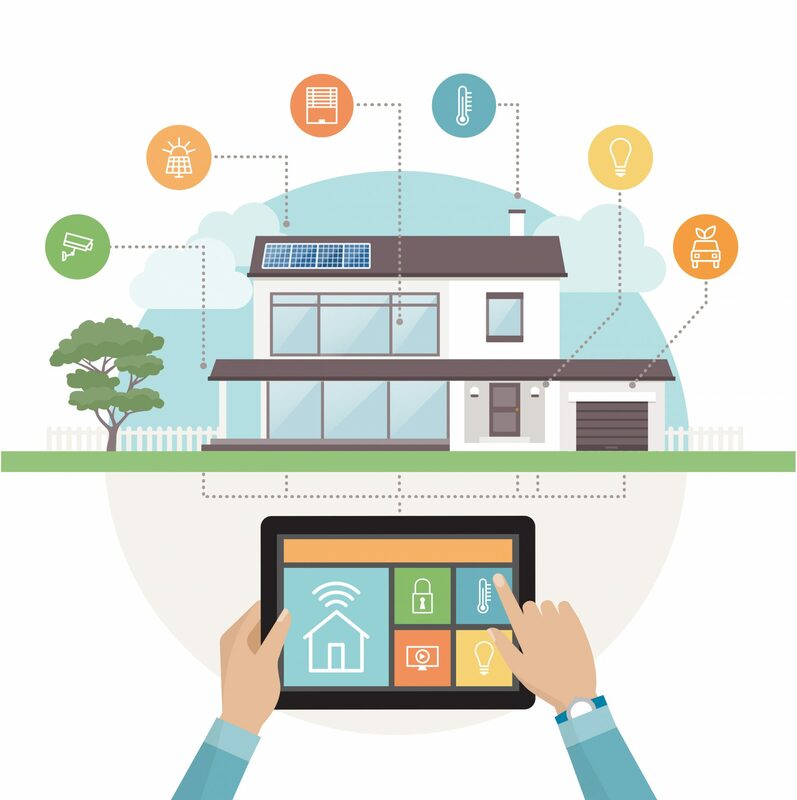 Smart home technology allows interconnected devices not only to communicate with the controller, but also with each other. Once believed to be accessible living standards among the rich and tech-savvy, home automation is slowly becoming an affordable concept allowing any interested person to have such systems installed for their own benefits. An emerging terminology “The Internet of Things”, which refers to objects and products that are interconnected to communicate through identifiable digital networks, is growing day by day. The tech-revolution aims at linking all your electronics in your home and having them controlled hassle free, from one particular point. Is Smart home technology new? 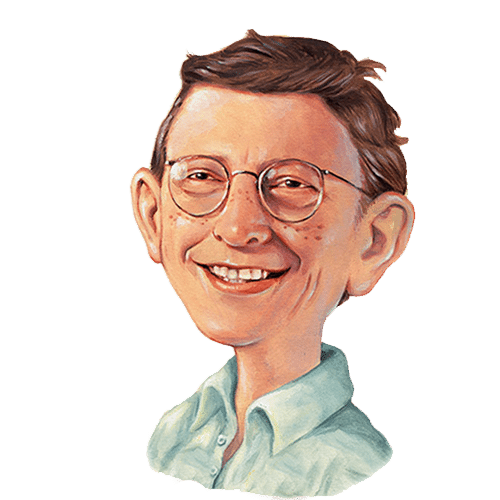 Like we mentioned at the beginning of this article, it is evident that smart home technology has been around for a while. In fact, the first recorded evidence of this technology dates back in 1975 where the first smart home (X10) was developed. At the time, compatible products could communicate to each other through electrical wires of the house. An appliance or an electronic device in a smart home during that time was a receiver allowing it to be controlled from one end of the house. Smart home systems and services have since advanced hence able to transmit and receive instructions from longer distances. Internet and other technologies such as BlueTooth, WiFi and cell phone systems have played a key part to this endeavour and as the technology continues to advance further, so does improvement into the home automation systems. Although there may be a number of X10 systems out there, their technology, which utilized power lines to have devices “talk” to each other, have soon been replaced by radio waves and new technology, which applies the use of BlueTooth, WiFi and cell phone/smartphone technology. 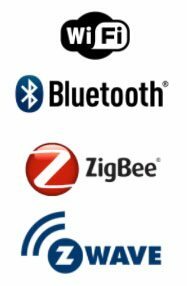 By utilizing radio networks ZigBee and Z-Wave (have come long way to replace X10), which are listed under mesh network systems, devices are able to receive and transmit messages in various ways. This is an advantage compared to one channel – X10 (electrical lines system). While wireless networks are applauded for their flexibility when placing devices to linkup with one another, comparing them to electrical lines, they are faced with a few challenges such as the possibility of suffering from interferences easily. Another renowned smart home system is Insteon. These are devices that stand out due to their abilities to offer dual-mesh network technology. They utilize electrical wires and radio waves thus if a message runs through interference, it can easily be passed through the sister channel. Perhaps the most popular smart home from a renowned figure head is Microsoft Chairman Bill Gates’ home. Developing reviews from critics and smart home enthusiasts have revealed that everyone in that home is pinned with an electronic tracking chip thus allowing them to control most functions in the house such as switching lights, entertainment systems among others. Generally, the chip is designed to learn from you and adjust preferences according to any additional systems in the house. If there are two different chips occupying the same room, the system is able to compromise and assist both persons depending on their desires. From the first smart home system to the most recent, it’s evident that the technology behind each system maintains a similar application called protocol. Whether the automated home is based on X10, Insteon, ZigBee or Z-Wave, certain communication protocols remain the same. 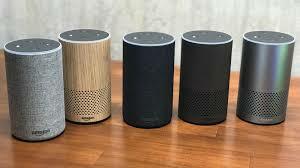 Although these smart home systems provide the most useful technology, they cannot operate without end user devices, which are built by other manufacturers depending on the alliances they have established with them. The most common smart home products include cameras, thermostats, LED lights, motion sensors, smartphones, door locks, alarm systems and web servers among others. All those products can be purchased from home improvement stores, selected electronic stores or from online stores. It is paramount that buyers ensure they buy products based on the technology associated with their homes. This is because buying a device that connects to a different smart home system introduces other difficulties where you may be required to hire professionals with added skills to help create a framework that will allow those systems to communicate. This in return leads to higher expenditure away from your calculated budget. When setting up a smart home, it is paramount that you plan based on what you use most instead of considering what is common among your neighbours. Research has revealed that about 60% of homeowners who installed automation devices achieved their requirements by sourcing professional assistance. The cost of designing a smart home will depend on the complexity of the home. For instance, the described Bill Gates home is estimated to have cost him over $100 million to set up. Some builders estimate clients to spend between $10,000 and $250,000 for rather sophisticated smart home systems noting that others have even ended up spending more than that average to set up theirs. Smart home technology is a fairly new but old method of improving your home to talk to you. Professional reviews have revealed that majority have found smart homes applying quite efficiently to their day to day activities allowing them to save time and reduce considerable risks from their homes. As technology progresses, so does the intent to improve with it meaning we’re yet to see the best of smart homes. 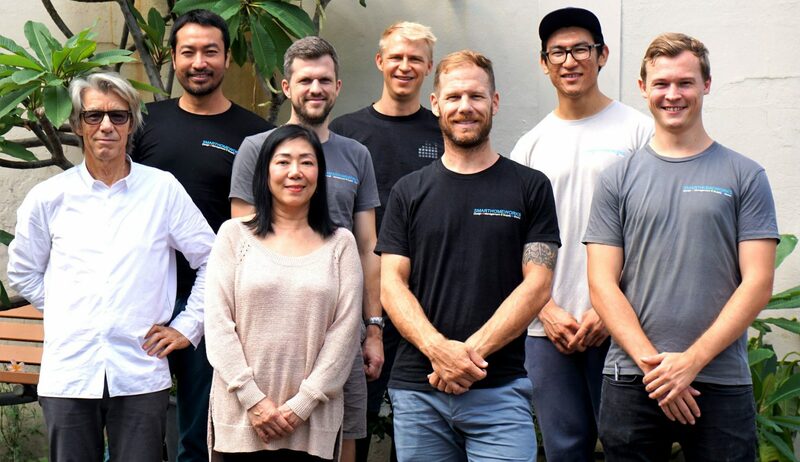 If you are looking for a local smart home specialist in Sydney to work with you on your design or budget. 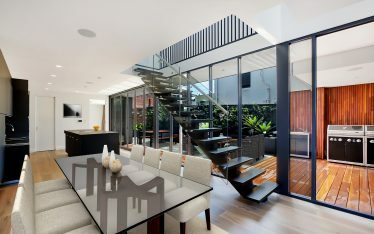 Reach out to us via chat on our website smarthomeworks.com.au. SMARTHOMEWORKS can help you with smart home design, supplies, project management, installation and support.